The Sydney Football Stadium (SFS), commercially known as the Allianz Stadium since February 2012, is a football stadium located in Moore Park, Sydney, Australia. Built in 1988 next to the Sydney Cricket Ground, the stadium is Sydney's premier rectangular field venue for rugby league, rugby union and soccer. 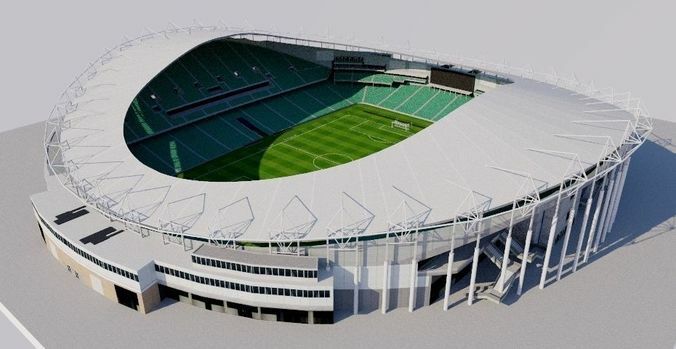 The Kangaroos, the Wallabies and the Socceroos occasionally play at the stadium, while the Sydney Roosters, NSW Waratahs and Sydney FC are the ground's major tenants. overpriced. model look good as prop only. i overlay it on google maps and its way off.